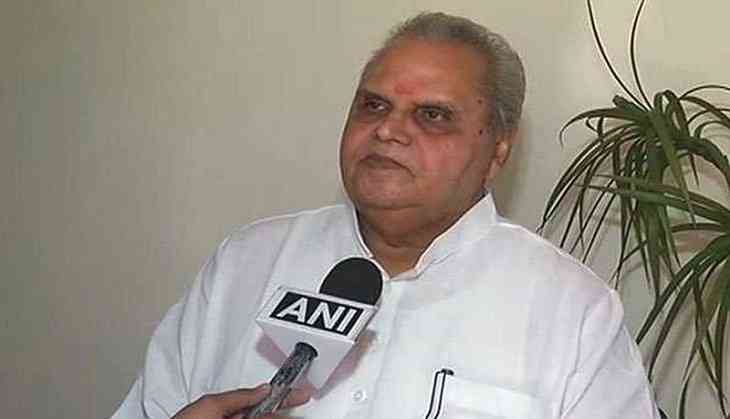 Bihar Governor Satya Pal Malik on Saturday suspended seven Social welfare department officials for not taking timely cognizance of the social audit report by a leading research university situated in Mumbai, which unraveled the Muzaffarpur Shelter home case. Notably, it was this organization's report which revealed that as many as 40 girls have fallen prey to sexual abuse at a Muzaffarpur shelter home. Malik shot off a suspension letter to the officers citing that they didn't initiate a probe into the matter even after receiving the audit report. The Governor in his letter also added that these officials were directed on May 26 during the state level meeting to take strict actions after reviewing the comprehensive audit report on kinds of violence occurring against the innocent civilians in Bihar. Devesh Kumar, Ghanshyam Ravidas, Madhubani Kumar, Satyakam, Alok Ranjan, Geetanjali Prasad and Sima Kumari have been suspended by the Governor for their negligence into the Muzaffarpur shelter home case. The Bihar government has also appointed eight new officials for taking charge of the Social Welfare Department working across the state. Rashmi Chaudhary, Kabir, Rekha Kumari, Rashmi Verma, Archana Kumari, Lalita Kumari, Pratibha Kumari and Akshay Ranjan are the new officers who will take the duties and responsibilities of the department.